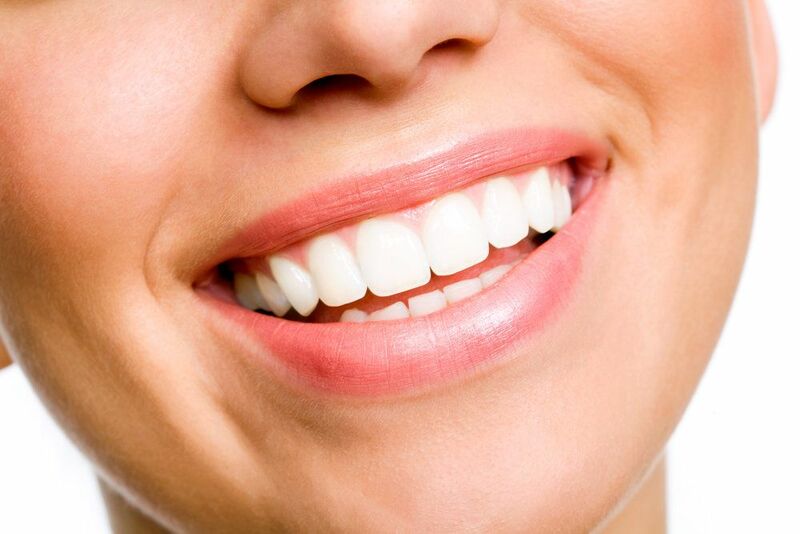 Are your teeth discolored, chipped, cracked, gapped, crooked, or misshaped? Porcelain veneer placement is one of the most popular cosmetic dentistry procedures because this treatment can simultaneously address all of these aesthetic concerns. Porcelain veneers are thin coverings that fit over the front and sometimes sides of your teeth to obscure any imperfections, instantly whitening and straightening the teeth. Many patients wish to undergo this procedure at our convenient Skillman office, but porcelain veneer candidates must meet certain criteria to qualify for treatment. Dr. James Altomare can determine if porcelain veneers may be right for you and develop a customized treatment plan at your initial consultation. If you are interested in enhancing your smile with porcelain veneers, use the information below to discover more about the procedure and learn if you may be eligible for treatment. Suffer from mild to moderate cosmetic issues. For example, porcelain veneers can cover and correct minor misalignment, but patients with more severe crookedness may be better served by an orthodontic treatment like Invisalign®. Do not grind their teeth. Bruxism can wear down your veneers, interfering with their look and feel or even requiring additional treatment. Dr. Altomare can help you stop grinding your teeth with an oral appliance, lifestyle changes, or physical therapy so that you can become eligible for veneers. Have healthy teeth and gums. Dr. Altomare cannot place porcelain veneers for patients with infections or decay. If you are not a good candidate for this reason, we can provide restorative dentistry procedures to improve your oral health. The journey toward your brighter, more beautiful smile with porcelain veneers begins with your initial consultation. Dr. Altomare will use this appointment to examine your teeth, review your medical records, and discuss your cosmetic concerns. Once he has approved you for treatment, Dr. Altomare will help you choose an appropriate shade for your veneers and may even create a wax-up model that you can try on to assess its fit, comfort, and appearance. Before creating and placing your porcelain veneers, Dr. Altomare will need to prepare your teeth. This involves reshaping them, removing a small amount of enamel so that your veneers fit snugly over the teeth. We will administer local anesthesia during the preparation process to keep you comfortable. Our practice also offers minimal-prep veneers, which are thinner porcelain shells that allow you to preserve more of your enamel. Once your teeth are ready, Dr. Altomare will take an impression of them to create a 3D model for our long-term partner lab, Glidewell. Depending on your preferences, you may wear temporary veneers between your first and second appointments. Your custom-crafted porcelain veneers should be ready in about two weeks, at which point you will return to our office. Dr. Altomare will attach them to your teeth with a strong dental adhesive and set them with a special light. Once this process is complete, you can begin showing off your new teeth. Please contact our office today to schedule a consultation with Dr. Altomare and find out if you are a good candidate for this procedure.